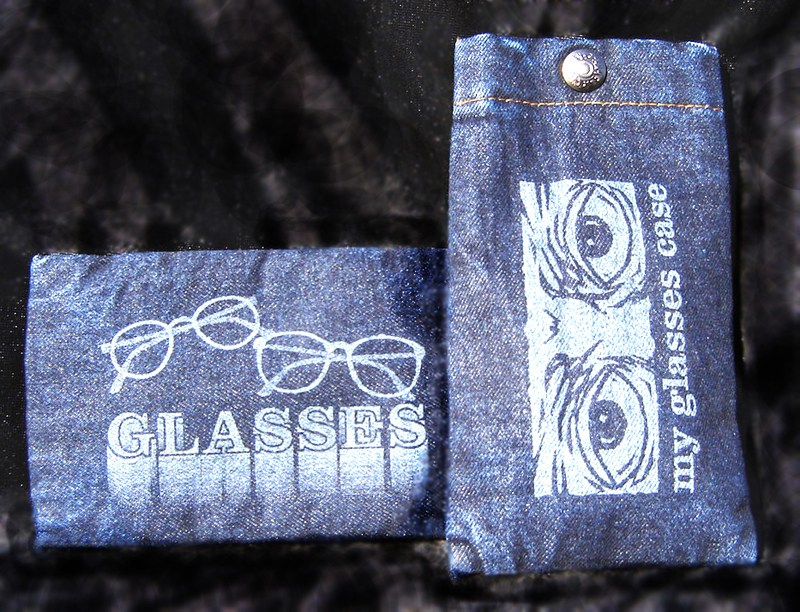 Logo applied with heat transfer on this sturdy and attractive denim Glasses Case. Snap closure. Padded for protection. 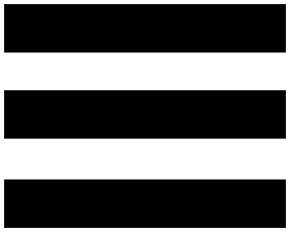 7 3/4″ long x 41″ wide. Made of 14 3/4 ounce denim. Decoration is permanent. Bag can be machine washed and used over and over again!